Tiger Woods is playing the PGA Championship this weekend, and there are sure to be a lot of photos taken of the legendary golfer. 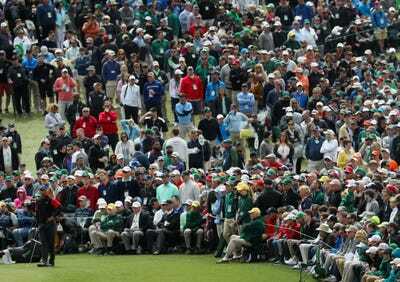 Tiger’s career has been so long that there was actually a time where there wasn’t a sea of smartphones every time he took a shot. While Business Insider couldn’t identify the specific events in the photos above, even pics from Friday show Tiger playing in front of a wall of smartphones. 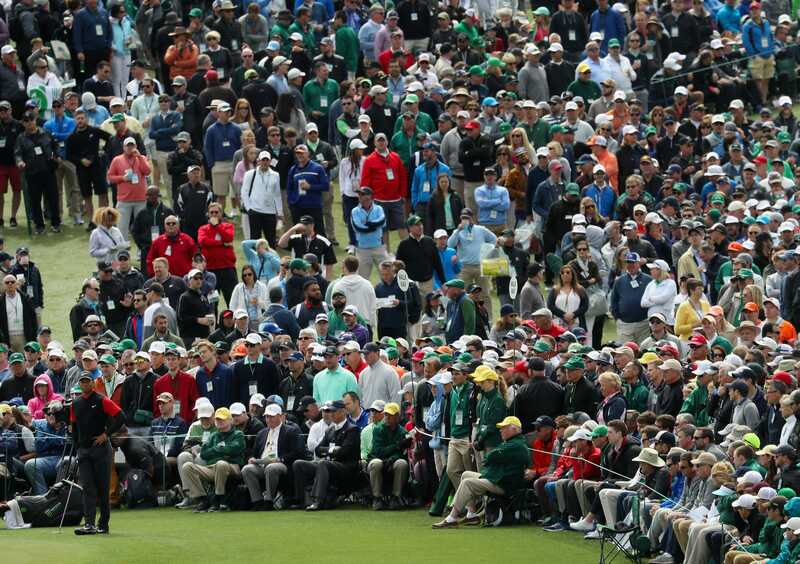 If there is one place where you can watch Tiger play golf without smartphones, it’s at the Masters, which has a strict no-cell-phone policy.